...cannot erase the medieval song" Session Part 5. Samples from all "At the Edge of Time" tracks are now available. ...cannot erase the medieval song" Session Part 4. 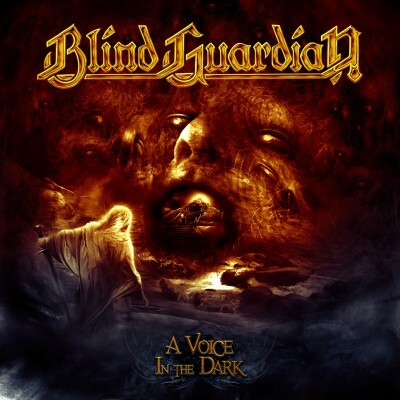 © Blind Guardian 2010. All rights reserved.